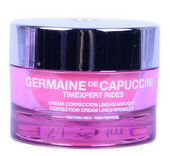 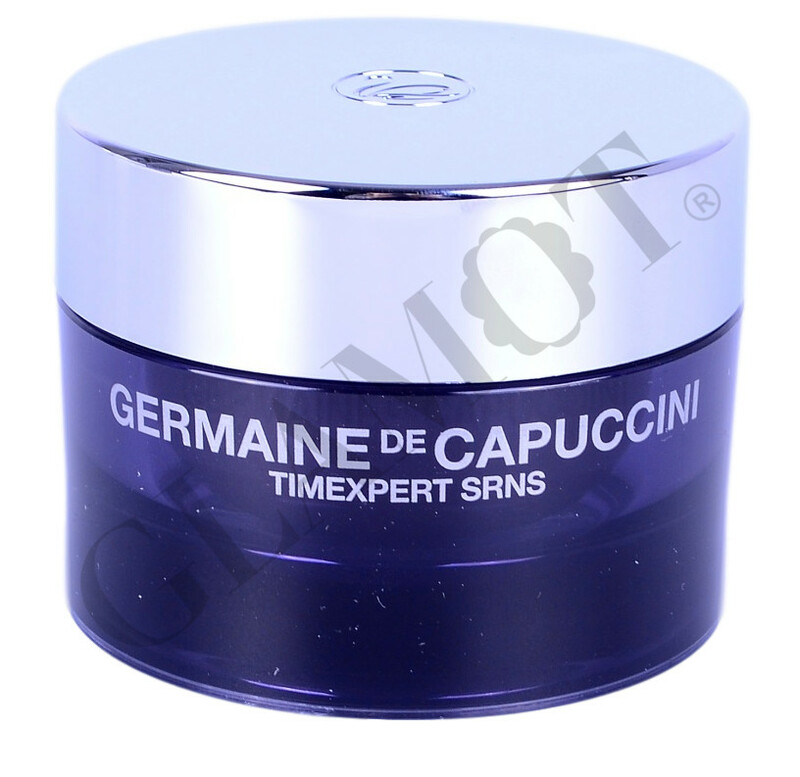 Facial cream for mature skin. 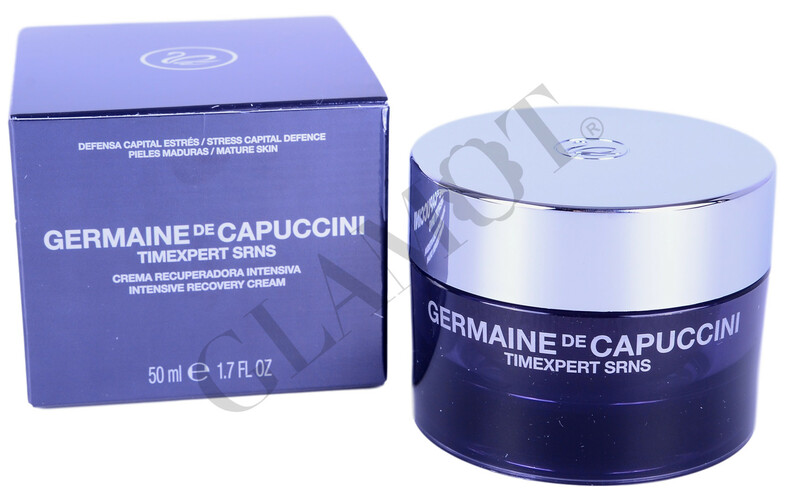 A facial treatment that is an essential reinforcement for mature skin as it is capable of increasing its self-defence and repair capacity against aggression that causes ageing. 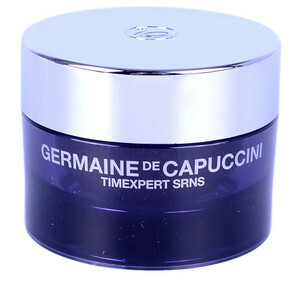 On cleansed skin, apply in the morning on face and neck the cream.